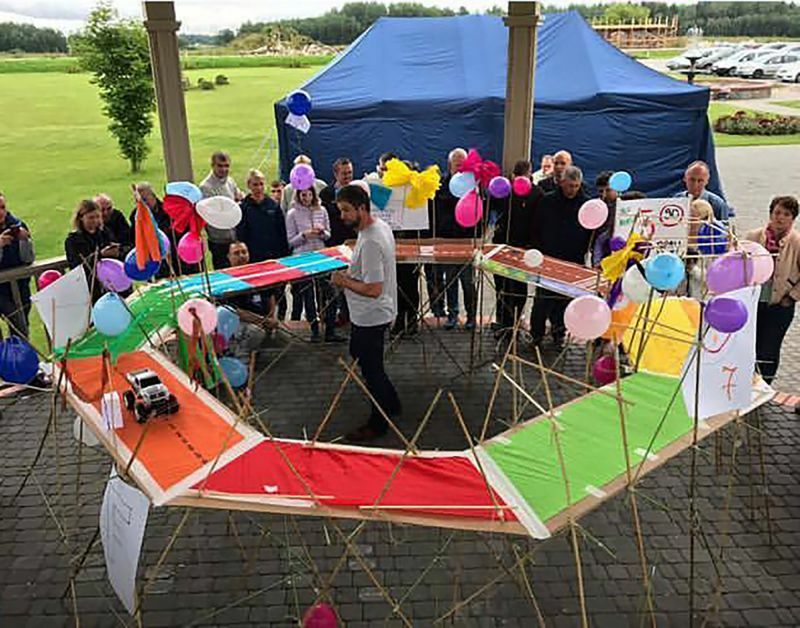 In Bridging the Divide teams build a bridge a section of a bridge to required customer specifications while overcoming limited resources, communication barriers and strict timelines. 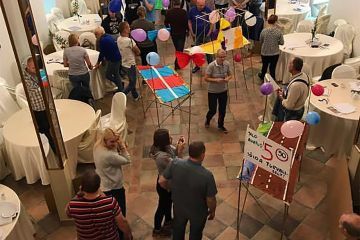 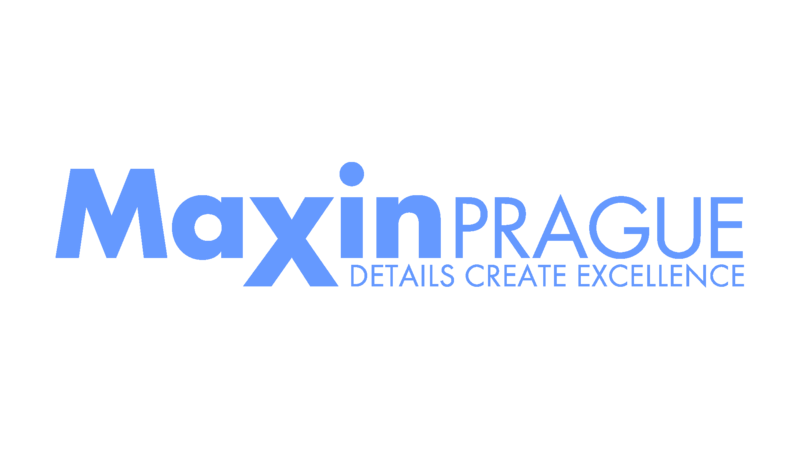 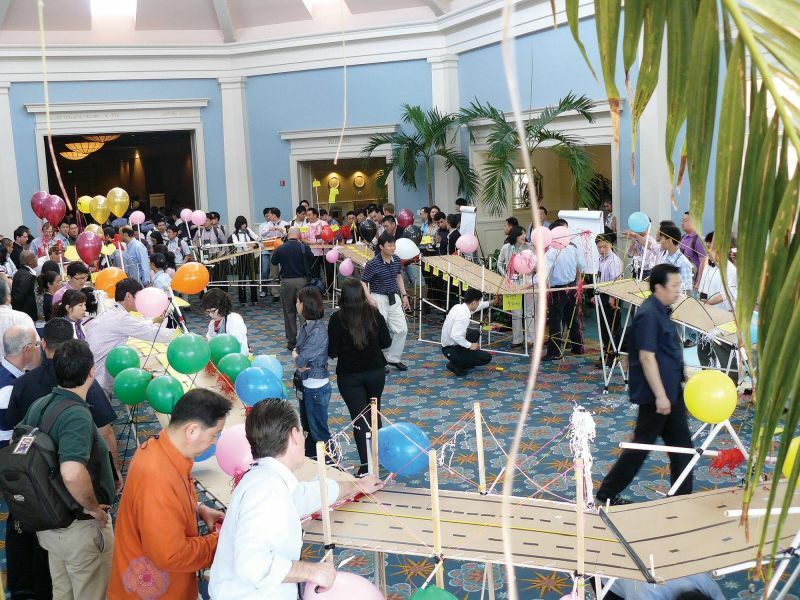 Bridges are creatively designed, decorated and branded by each team, with awards being given for the most creative engineering design, best branding, and most efficient use of resources. 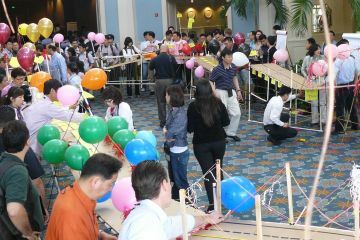 The final construction component of the event sees each teams’ bridge being installed as part of the huge, extended company bridge . 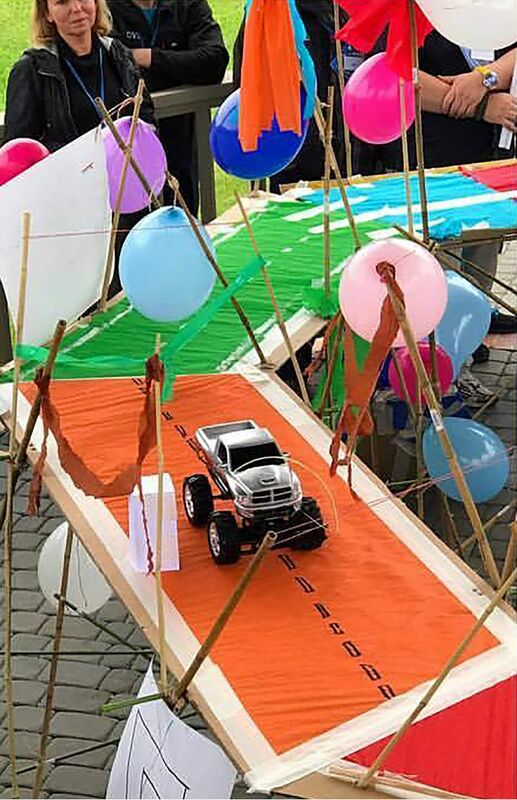 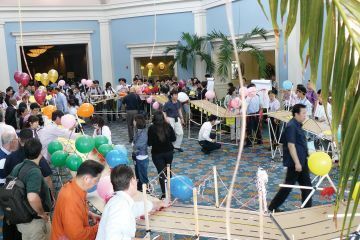 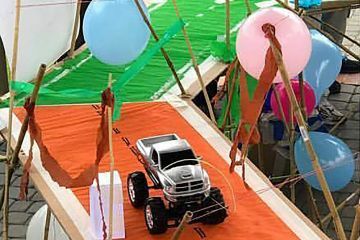 The exciting grand finale involves driving a remote controlled vehicle over the total length of the extended bridge. 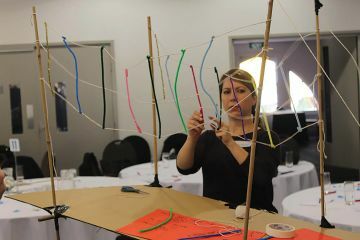 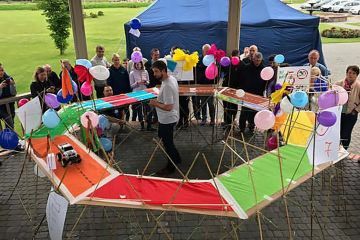 Bridging the Divide is a challenging and engaging team building exercise where each team is both a supplier and a customer. 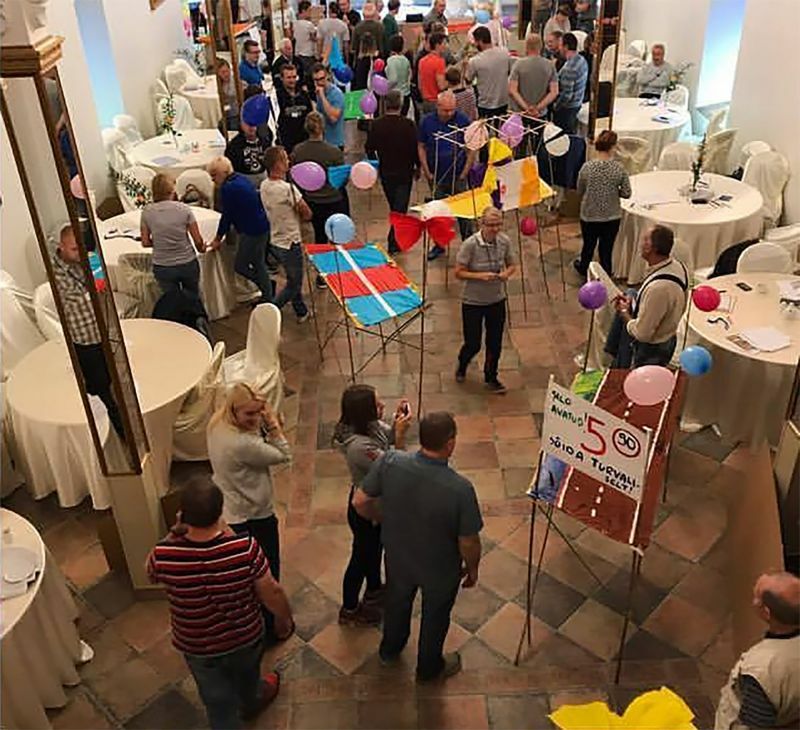 The end goal is fully collaborative, and success requires ongoing customer relationship management and an understanding of the knock-on effects of communication. 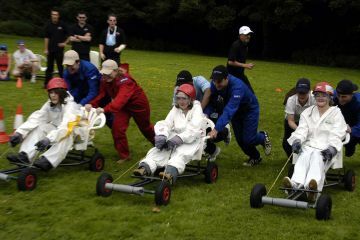 With limited time and resources, teams utilise clever project management in order to succeed. 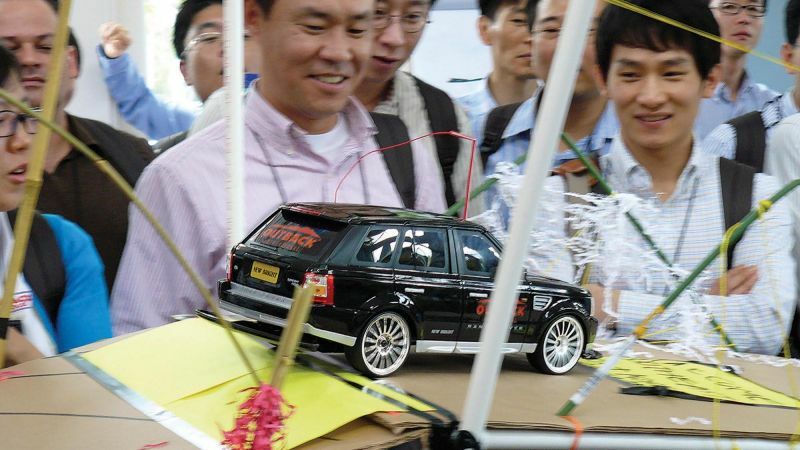 This fun, hands on event has very powerful metaphors. 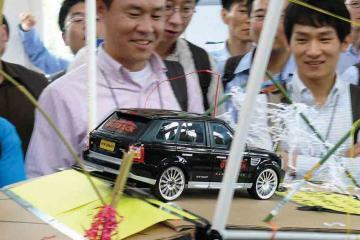 It highlights the importance of cross-functional cooperation to big picture goals. 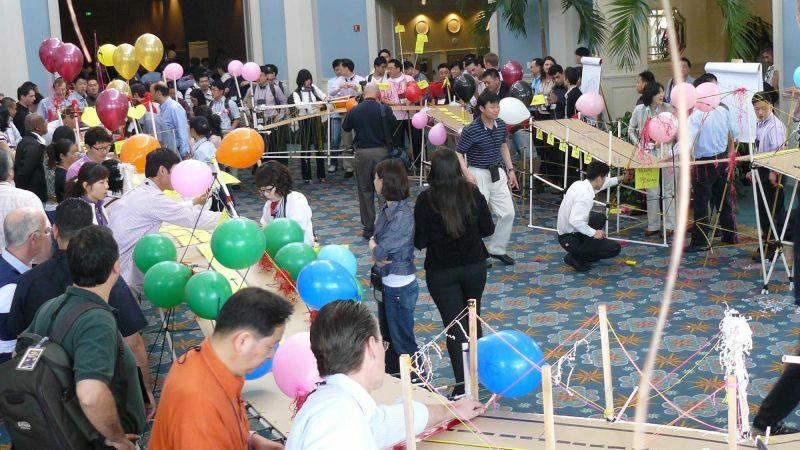 Teams kicked off with designing the bridge with teams networking to discover who their suppliers and customers were and then they got hands on constructing the components of the bridge. Magnificent outcome was achieved by all. 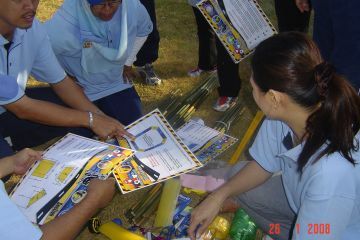 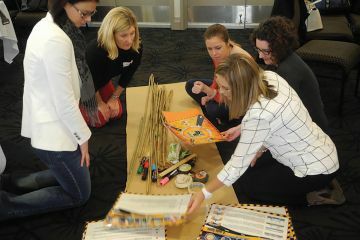 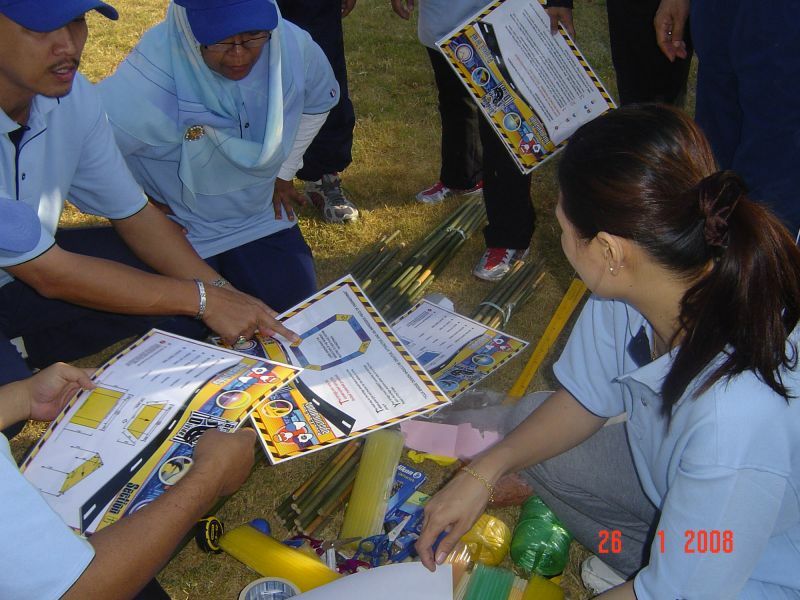 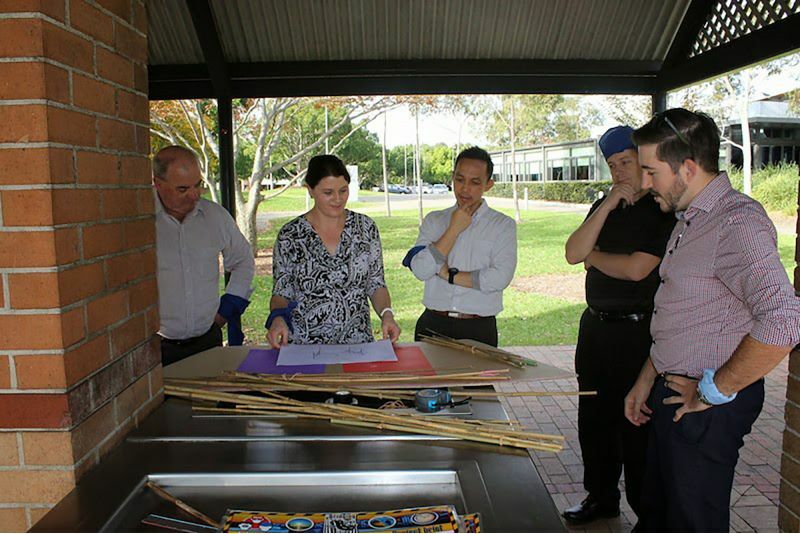 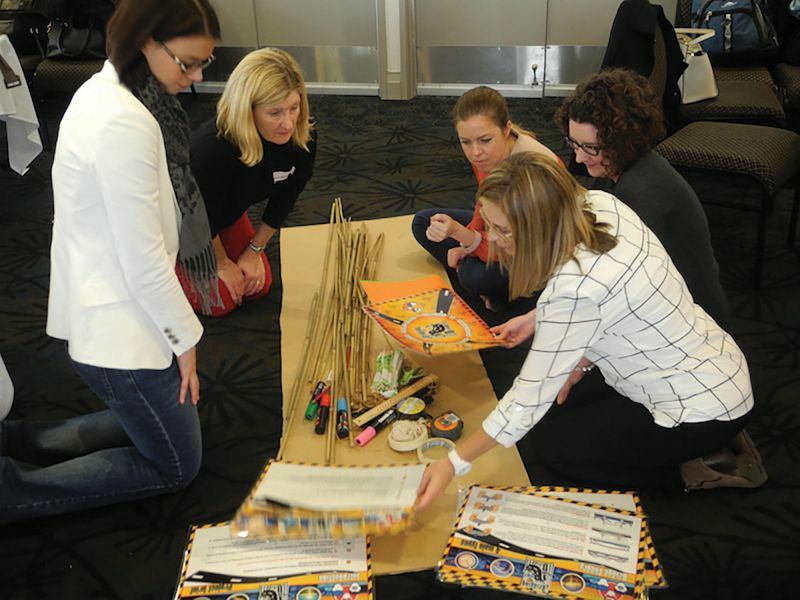 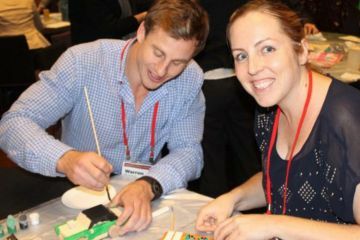 It far exceeded our expectations - a complex and rewarding team building activity. 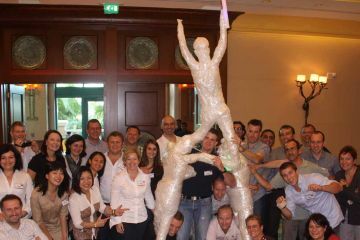 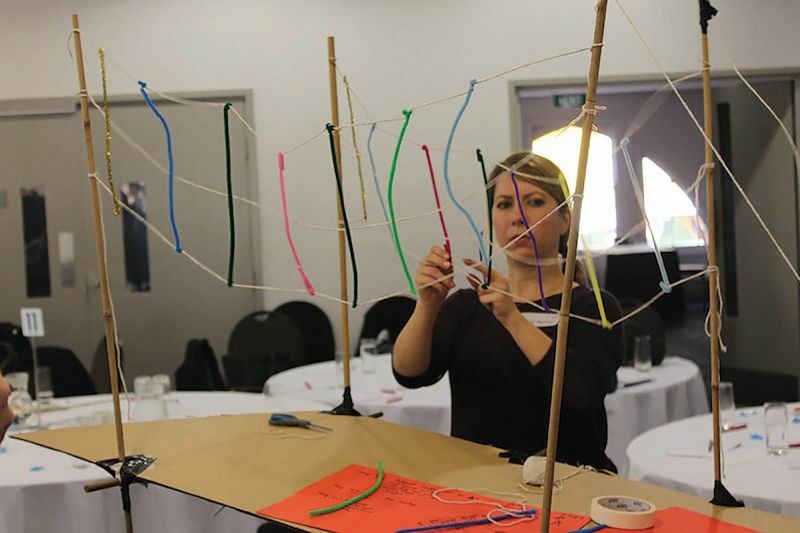 Leading hospitality company use Bridging the Divide to focus on communication skills.